The Global Money Transfer Summit is the most recognized conference of the remittance industry. 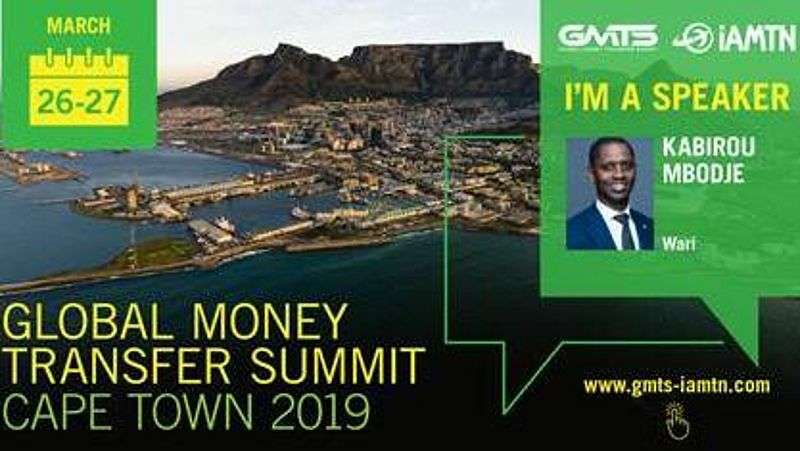 This year, GMTS 2019 welcomed Africa’s most dynamic regional and international operators and payment solutions providers in Cape Town on March 27 and 28. This event creates a dialog between operators and regulators to improve digital services in Africa. Wari as a key financial inclusion player and leader in West Africa was invited to speak alongside the industry’s top executive, switch and application providers, mobile operators etc. GMTS is the highlight of the financial industry’s events and a catalyst for countless initiatives, partnerships and investments.